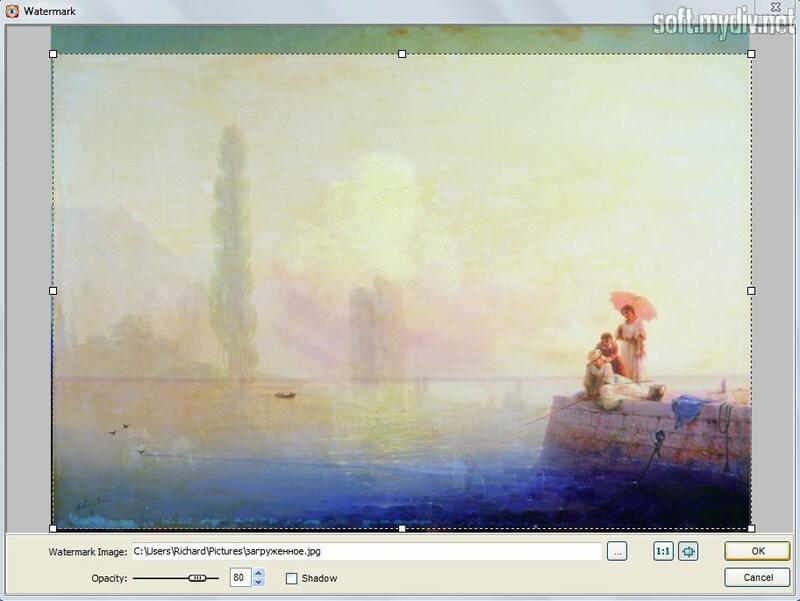 FastStone Image Viewer is one of the best solutions for pictures’ viewing and fast editing. It has useful functions and customizing interface. 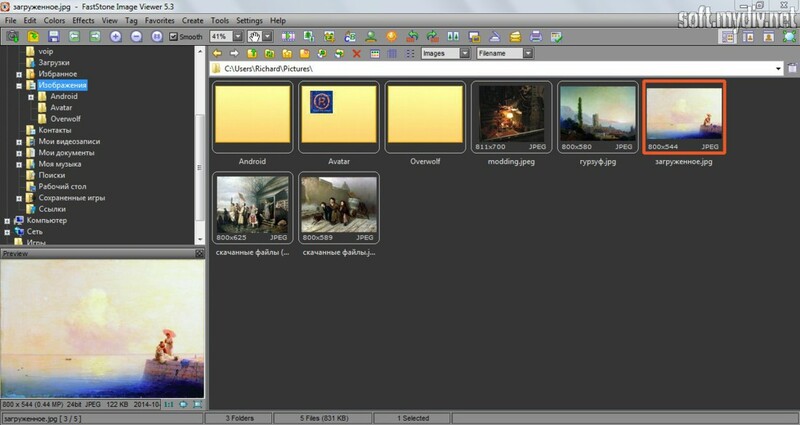 Besides, there is a powerful editor with effects, coloring and other options. Main window interface is placed on the right side. File catalog in on the left side, as in standard Windows Explorer. You can navigate all PC’s folders in searching for images and delete or create new ones. The quickest method of jumping between folders – History List Box. You can see it under the button panel. 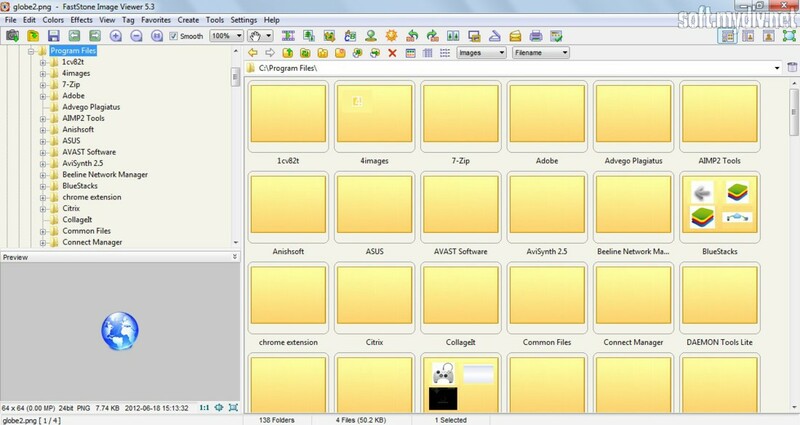 There is also option for startup folder, where you can store your media content. If you found the folder with picture, then you’ll see thumbnail gallery. You can change thumbnails’ size in Settings menu, if you don’t like the standard one. 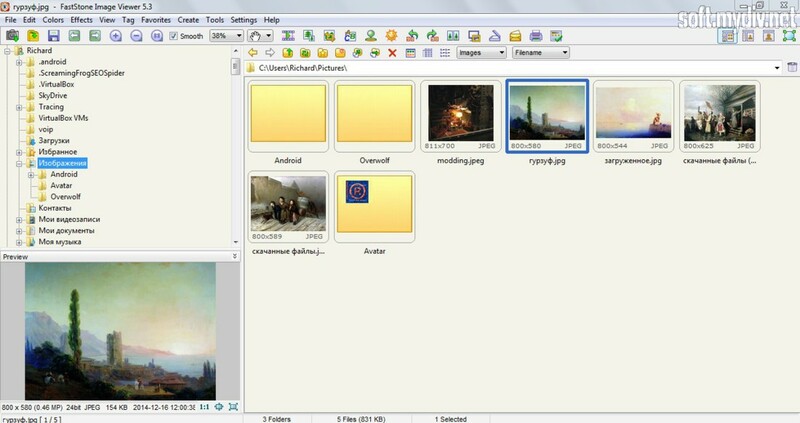 Basic functional provides a full-screen view, image sorting (automatic and custom), slide show, side-by-side viewing, zoom in and zoom out options. If you want to sort certain pictures, you can use Tag option. It allows to select or deselect images in a different view: thumbnails, window view, full screen and comparator (normal or full screen). 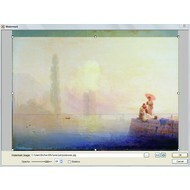 There is an auto-rename option for a group of images among useful features. 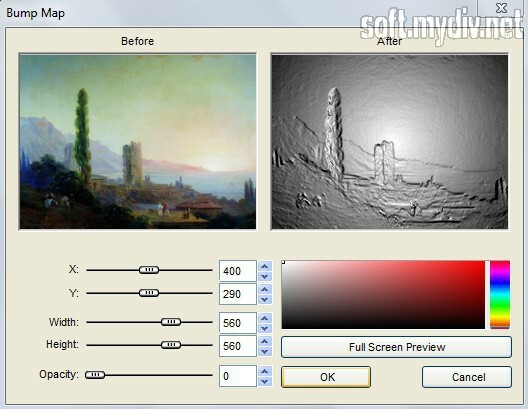 Using comparator, the utility allows comparing 2 to 4 images (or portions of different pictures) in the full-screen mode. 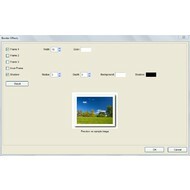 The program can also rotate pictures (right or left buttons on Control bar). 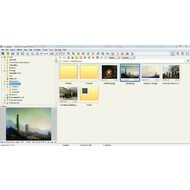 Standard installation package includes 11 themes with different colors. You can select a favorite skin among them and change the language in Settings tap. 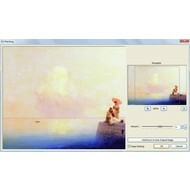 FastStone Image Viewer is convenient and multifunctional manager, which provides a stable performance. Support for all popular extensions. 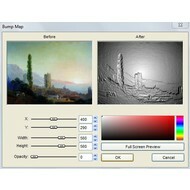 Includes image effects as shadow, bump map, oil painting, lens and others. Fast viewing experience by modern algorithms of image transformation. There is tool for correction of red-eye effect. Customize interface with different skins. Sorting and compare instruments support. Basic paint editor (lines, ovals, rectangles), plus, Clonestamp and Healing Brush tools. Freeware version is only for non-commercial use. JPEG loading speed has been enhanced. 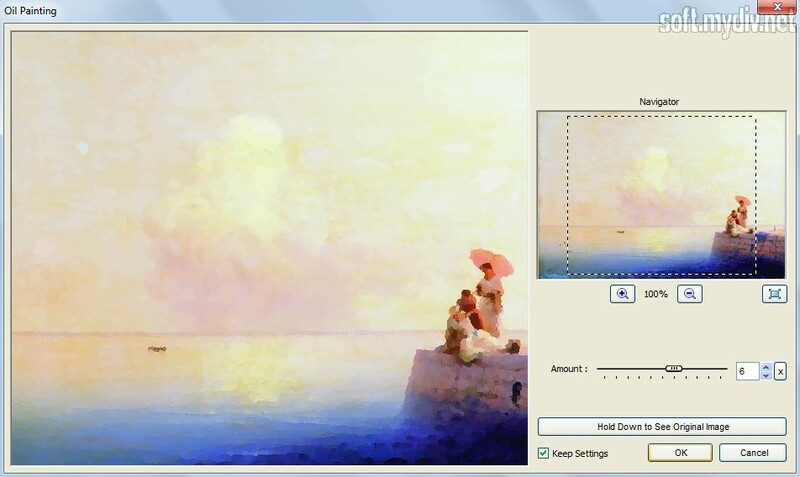 You can view ZIP-compressed TIFF pictures. 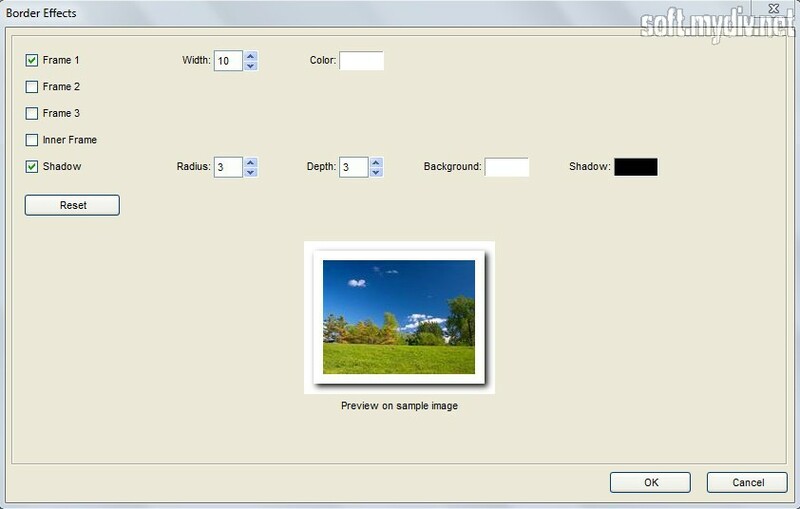 "Caption" feature has been added to the "Design and Print" tool. 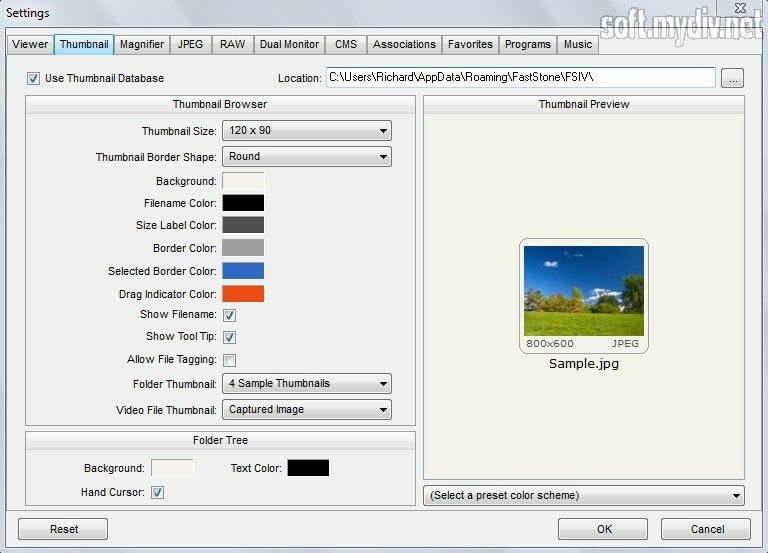 "File name" option has been added to the "Image Strip Builder" tool. Improved print quality of text in the "Contact Sheet Builder" tool. Various bug fixes and updates. If you need to open or edit a PSD file, this collection will help you to do it. 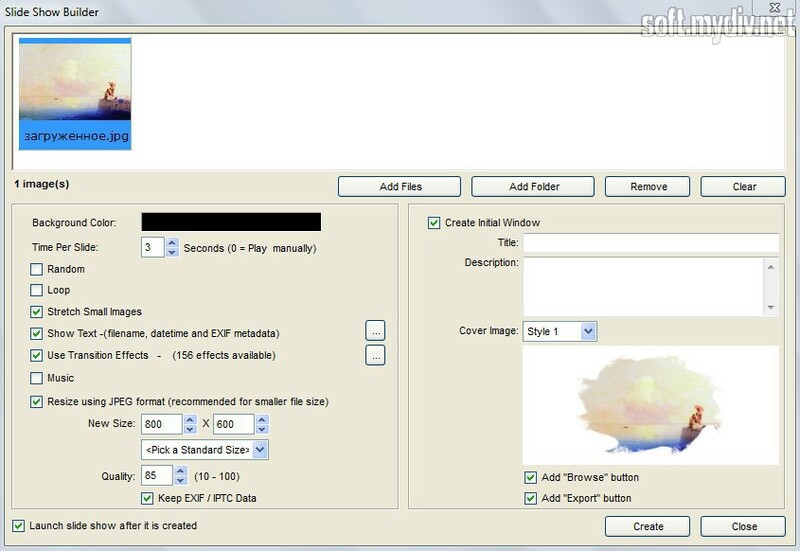 The set of programs that will help you to view, convert and edit NEF files.